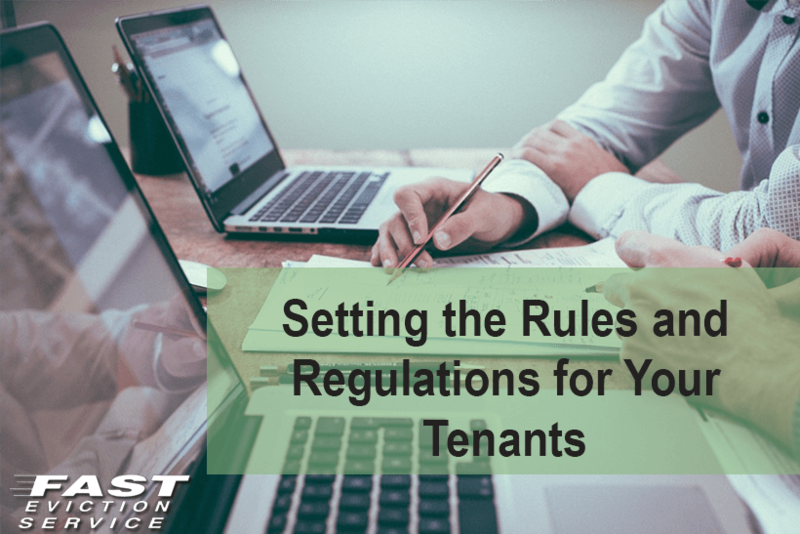 When you rent your property to any tenant, it is important that you define a clear set of rules and regulations and list them in the rental agreement with the tenant. You should also mention what would happen in case the rules and regulations are not followed. Here are some general guidelines on the areas you should define rules and regulations. It is important that you decide whether you want the tenants to do maintenance tasks on their own and then ask you to reimburse them or whether you want the tenant to inform you about each maintenance task so that you can arrange for the repairs to be done. If you decide that you would do the maintenance on your own, then it’s necessary to define what kind of maintenance tasks require urgent notification and what kind of maintenance tasks can wait a day or two. It’s important to be on the same page with tenants regarding to allowing pets on the property. You should also define responsibilities of the tenants in case they do bring a pet in the house. From pest control to keeping noise levels down, each and every responsibility of the tenant should be clearly defined. Tenants often duplicate keys in case there is no clear policy defined so that everybody in the house can easily enter the house whenever they want. It’s best to actually not allow this and to provide two set of keys to the tenants at the time when they start residing in the property. You should though give the tenants a new set of keys in case the previous ones get lost though do make sure that you charge them for preparation of the new set. Tenants usually end up inviting other people to the house to live with them and this is something that you should be clear on from the very start. Define the time period for which a person living in the house stays a guest and when the person can be considered a family member who needs to be added to the lease. This is important because the guest or visitor won’t be screened and therefore, you won’t be sure whether the person is reliable or not. By defining a clear time period, you can make sure that the guest either doesn’t stay for long or you get the permission to properly screen him/her.